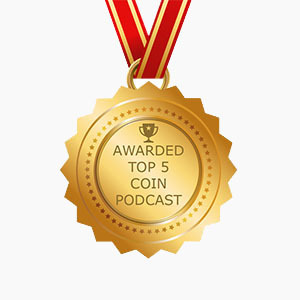 Category Archive for "Show Episodes"
On This Episode of The Coin Show Mike and Matt answer a listener question, talk about The Coolest Thing To Walk Into Matt’s Shop and discuss the news in the world of numismatics. Direct download this episode! (For desktop users right click “save link as”) Direct download this episode on Spreaker.com.